The legendary couturier has been working with interior design brands, introducing in the world of high fashion design ideas. 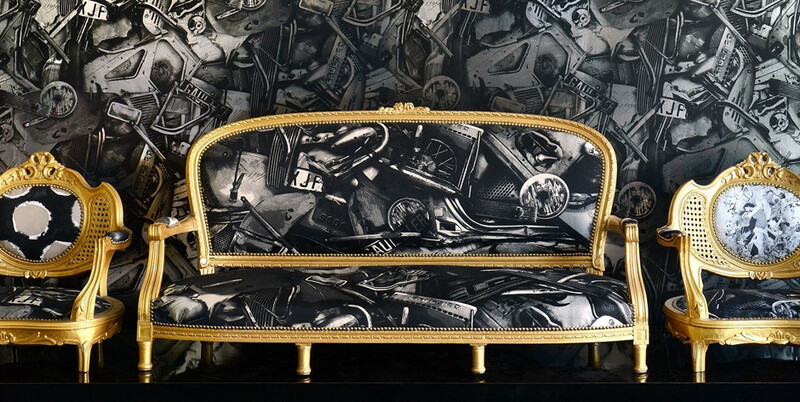 His first experiments date back to the early 2010's: all remember well his flamboyant collection of furniture and accessories and funny mannequins in branded "vests" for the French brand Roche Bobois. 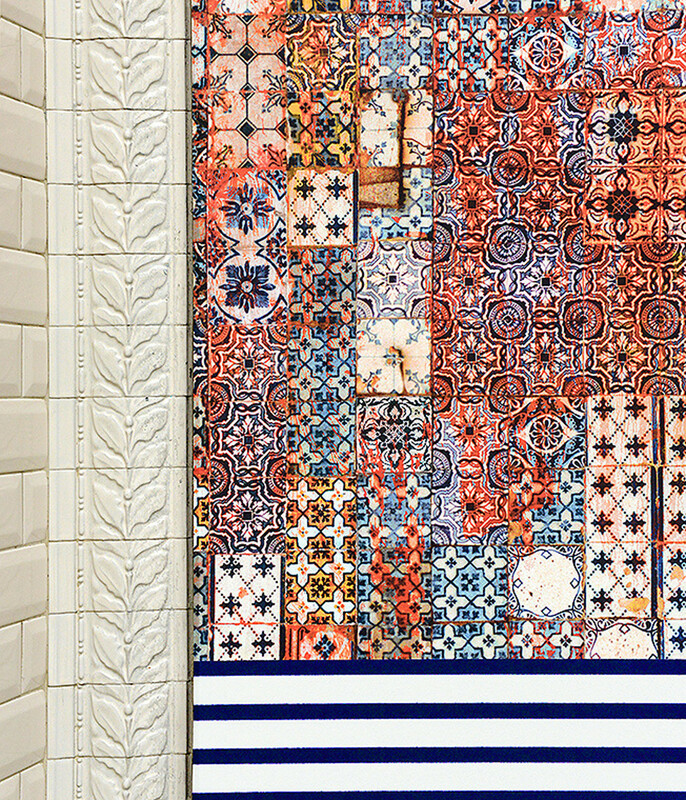 Since 2012, Jean-Paul Gaultier is actively cooperating with the French textile House Lelièvre Paris, with whom they released several collections of fabrics. 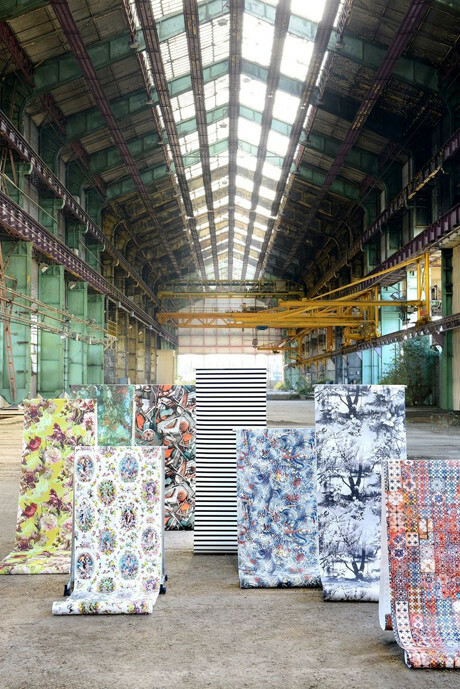 And here is a new joint project with Lelièvre - the first wallpaper collection. It contained 15 prints made in over forty colors, the design of which is inspired by the most iconic works of fashion designer. It is simply called: Les Papiers. 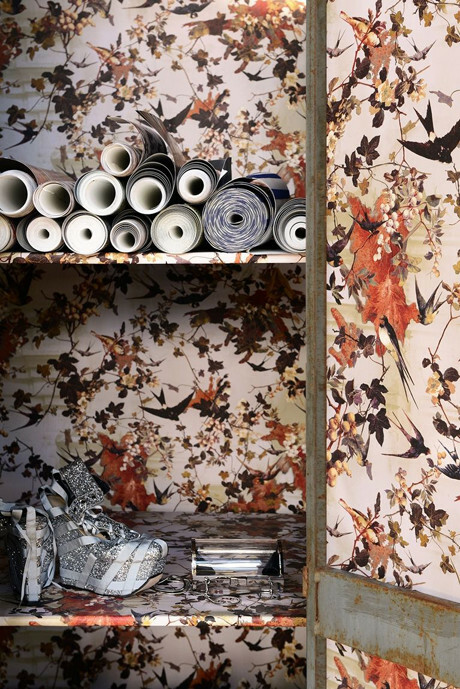 "Wallpaper - both traditional and innovative thing, - says Gauthier. - And there is no less manual work in their production than in creating collections of haute couture »!